Use the super power of WordPress to super charge your website. WordPress is a wonderful CMS for content driven websites. 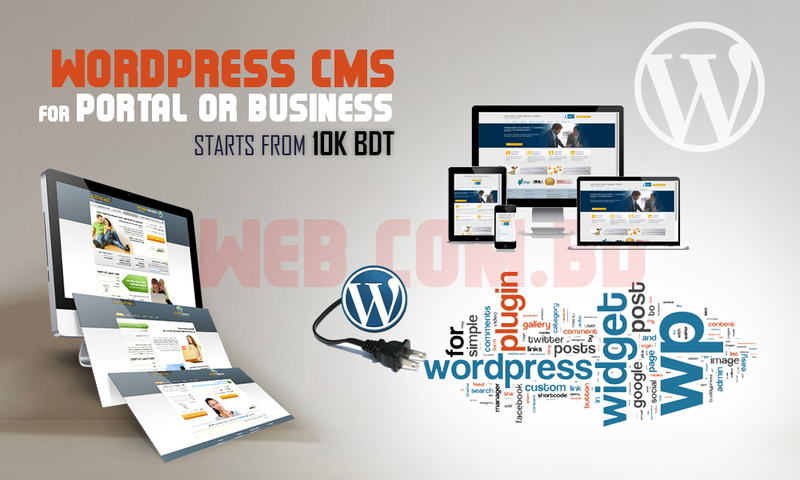 Hire the WebComBD team to design and develop your WordPress website.